A & S Enterprises, LLC. When it comes to quality portable toilet and hand wash station rentals, along with comprehensive septic tank pumping in Petersburg, WV, there isn’t any business in town you can trust more than A & S Enterprises, LLC. Having been in the business for two decades, we know everything there is to know about your septic system and about the sanitary products that we rent to our customers. 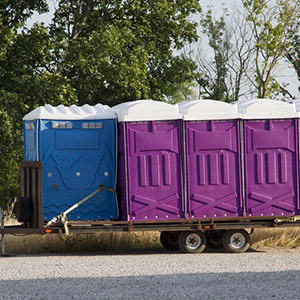 Portable Toilet Rentals: Getting ready to throw an outdoor wedding reception? Are you in need of clean, durable, portable toilets for an upcoming festival? Whatever outdoor event you’re about to hold, we have easy-to-use portable toilets available for you to rent. We take care of all the work getting your Porta Potties to you, set up and taken down. All you need to do is call and inquire! Portable Hand Wash Station Rentals: Of course, your guests will need a dedicated public spot to wash their hands after using our portable toilet rentals. We also offer some of the most affordable and convenient portable wash stations in Petersburg, WV. Our hand wash stations are easy to use, environmentally friendly and will keep your events as clean as can be! 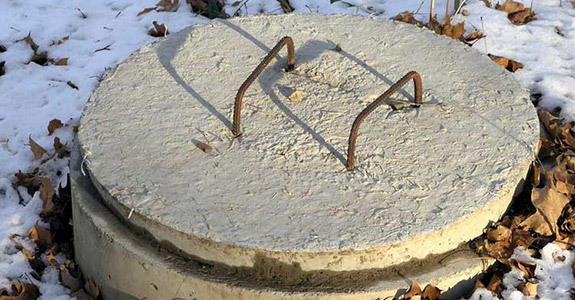 Septic Services: If you’ve been experiencing difficulties with your septic system, we can help you with that too. We offer some of the best septic services in Petersburg, WV, and we proudly offer those services to customers within 50-miles of our headquarters. From residential septic services, to commercial pumping, we’re equipped to handle any job, in any capacity. Whether you’re in need of portable toilets and hand wash stations to rent or you’re in need of some serious septic system help, put your trust in the professionals at A & S Enterprises, LLC to get the job done. Call us today at (304) 257-9505 to speak with one of our knowledgeable professionals about what we can do to serve your needs. Whether you have a special outdoor event coming up or you’re in need of reliable septic pumping, we’re happy to help and can provide the service you need in a timely manner.